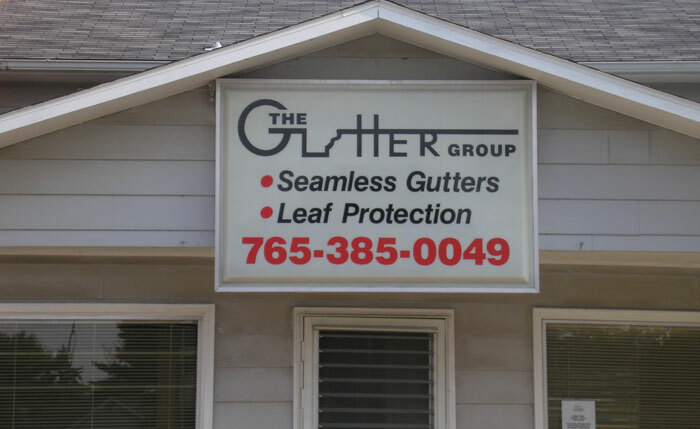 The Gutter Group proudly provides high-quality seamless rain gutters and gutter guard systems throughout Indiana and eastern Illinois. Based in Pine Village, we travel extensively through Warren, Benton, Fountain, Tippecanoe, Montgomery, White, Carroll, Newton, Jasper, Clinton, Boone, Vermillion, and Parke counties in Indiana, as well as Vermillion, Iroquois, Edgar, Kankakee, Ford, Champaign, and Douglas counties in Illinois. Our mission at The Gutter Group is to provide products and services that exceed our customers’ expectations. From our prompt response to your initial call through the completion of your job, we strive to separate ourselves from the competition and be the very best. The complete satisfaction of our customers is of utmost importance to us, and we will go to great lengths to ensure it.